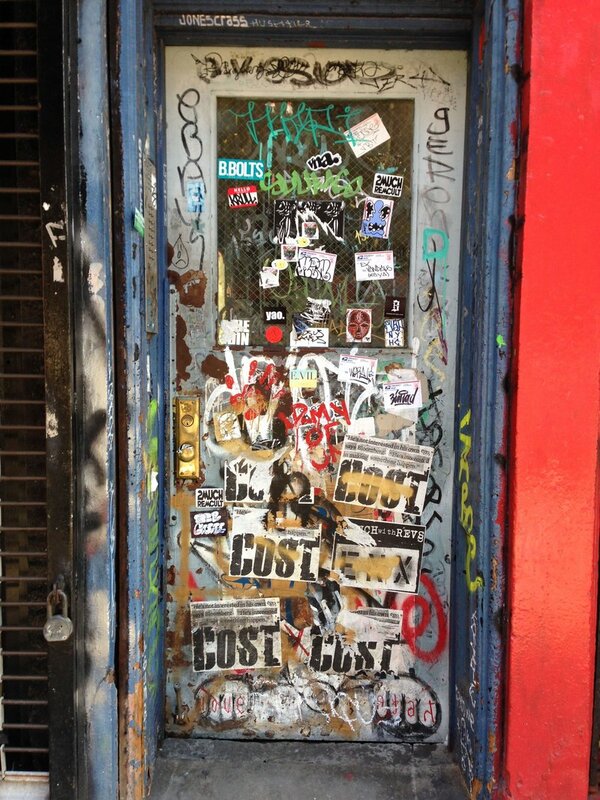 This is the second of an on-going series of Iphone photos of doorways in Loisaida. 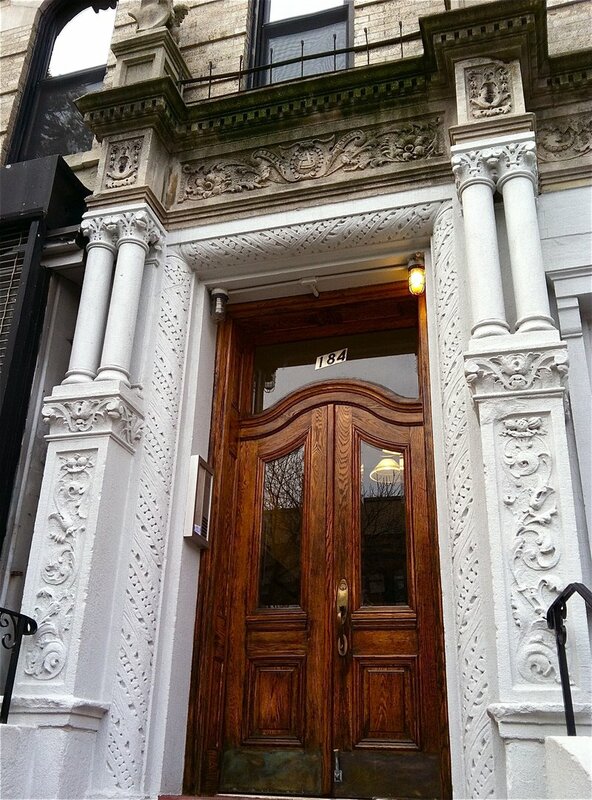 Elaborate wooden doorways. 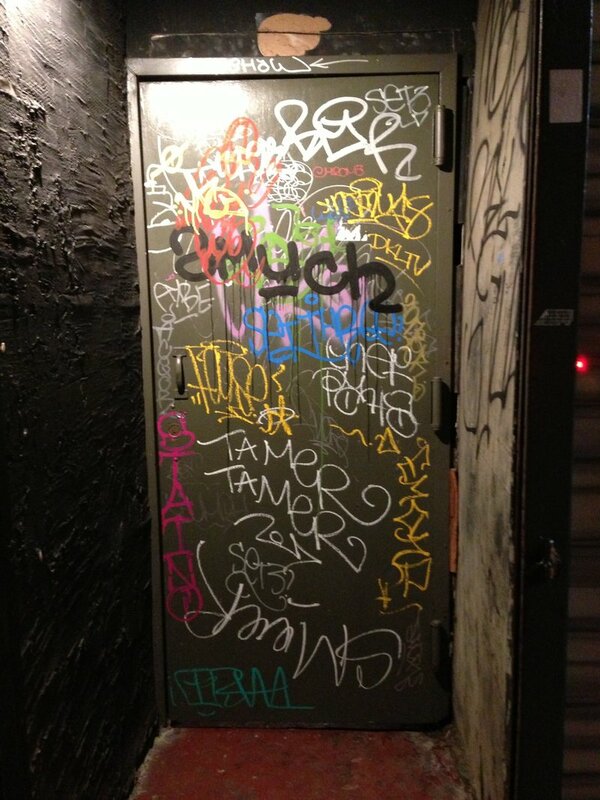 Metal doorways become street canvases. Loisaida Doorways I is here. 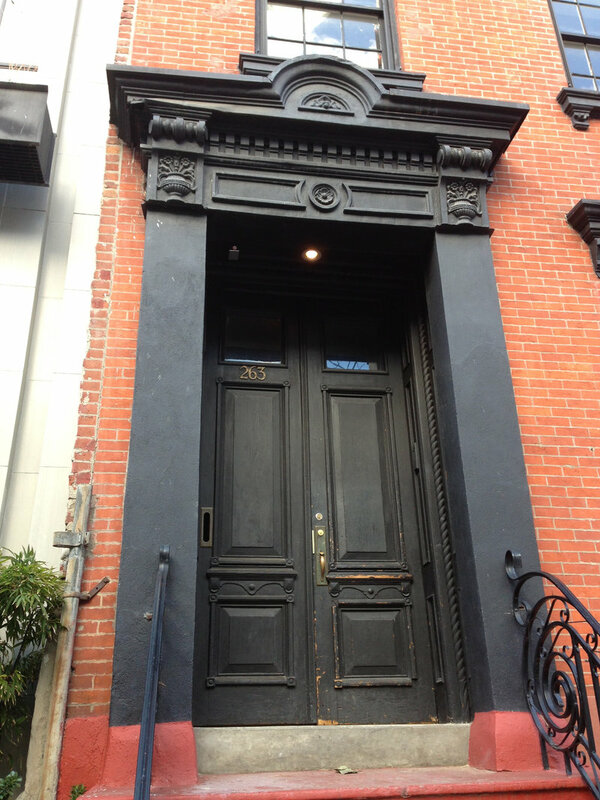 This entry was posted in loisaida - the neighborhood and tagged alphabet city doorways, doorways, loisaida doorways by ileana. Bookmark the permalink. I’ve seen posters like Doors of Dublin or Rochester, but your doors are off the wall. Refreshing. Surprised to read that metal roll-down gates are over. Those gates and the locks that went with them seemed like quintessential NYC. Bummer. Recipes look good too. Never knew what to do with Yuca. Have to try it. You have a great eye for real style. Kind of a funny riff on cooking blogs just as your blogpost references conventional door posters and outsmarts them…ha ha! Thanks for reading James. The rice pudding sounds delicious. See you soon I hope. Thanks Margi, I love that you read this blog. Millie and Lolo are doing great.